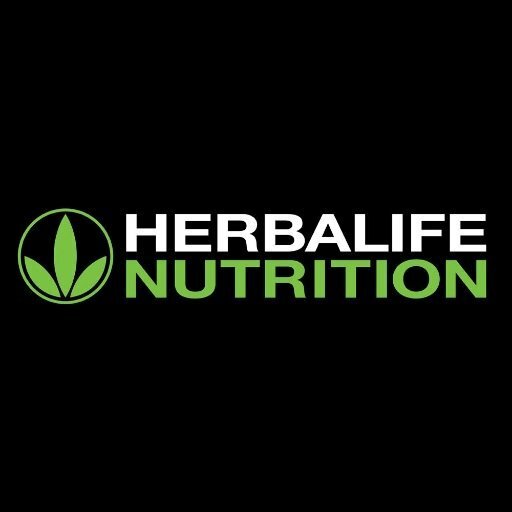 Herbalife has reached a deal with the Federal Trade Commission (FTC) to avoid being labeled a pyramid scheme. The dietary supplement company agreed to pay $200 million to settle the accusations. The FTC had been investigating whether Herbalife misled customers about the potential value of reselling its products. The deal was a blow to activist investor Bill Ackman who was betting against the company. Herbalife shares climbed over 18% at one point. Bill Ackman made several public allegations that Herbalife was a “bad” company that relied on a hierarchical structure that focused on recruiting new salespeople rather than selling products. The FTC investigation also focused on this structure. Herbalife uses a direct sales method where products are bought by distributors to sell to the public and who are also encouraged to bring in new recruits. The FTC settlement requires Herbalife to reorganize its compensation system to reward retail sales more than recruitment. The regulator said, only a small proportion of Herbalife distributors earned anything near the amount the company promised. Herbalife marketing material advertised that part-time sellers of its nutritional products would earn between $500 to $1,500 a month. Many distributors, in fact, lost money. On July 15, Herbalife also announced it was changing its internal governance to allow investor Carl Icahn to own a larger stake in the company. Carl Icahn will now be able to own 35% of Herbalife shares. In a statement, Carl Icahan praised Herbalife’s management for the way it handled the investigation. He also said the company should move on and look at possibly acquiring some competitors. “Now that the company has reached a settlement with the FTC, it is time to consider a range of strategic opportunities, including potential roll-ups involving competitors, as well as other strategic transactions,” he said. Carl Icahan’s support of Herbalife led to a dispute with Bill Ackman. Bill Ackman has been “shorting” the company – a strategy where an investor borrows stock and sells it hoping to buy it back at a lower price before the date of return. The two exchanged insults during an interview calling each other a “liar” and a “cry-baby”.